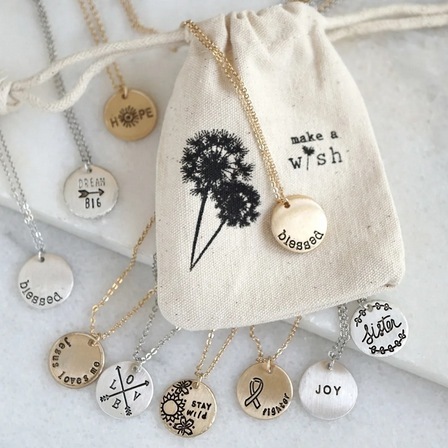 Home Jane Deals Stamped Gift Necklaces only $6.99 shipped! Previous articleHUGE Savings on Popular Hasbro Toys! Get two Monaco Throws for just $13.49 each, shipped! Insulated Lunch 3-Piece Set only $14.99 shipped!